Meetings, events, smiles, work, ideas, table tennis and many cups of coffee – in the right combination and quantity filled the first year of our House. Along with the House grew the community of people who work here every day, as well as the organizations that recognized the shared workspace as a place for seminars, trainings and presentations. For only 12 months NGO House has become a place for more civil energy, shared ideas and enthusiasm and of course – a lot of work. 4 permanent offices – the National Youth Forum, TimeHeroes, Forum Citizenship Participation and Listen-up Foundation. 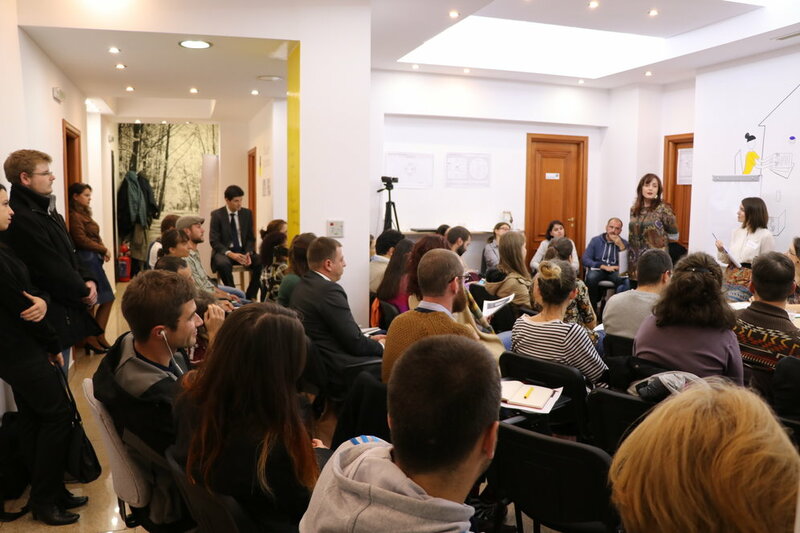 ations based at the co-working area including Maria’s World Foundation, Resource Center Bilitis, Institute for Sustainable Development of Tourism, Devetashko Plateau, Mental Disability Advocacy Center, Design for All, Tempo, Single step, Citizens Against bureaucracy and American Councils. 36 motivated team members working diligently to carry out their missions. 60 collaborations between residents of the house. The more time you work at NGO House, the more support you get from us with over 300 consultations for one year – related to legal support, financial management and communication issues. This is our way to help organizations become stronger, more confident, focused and sustainable. 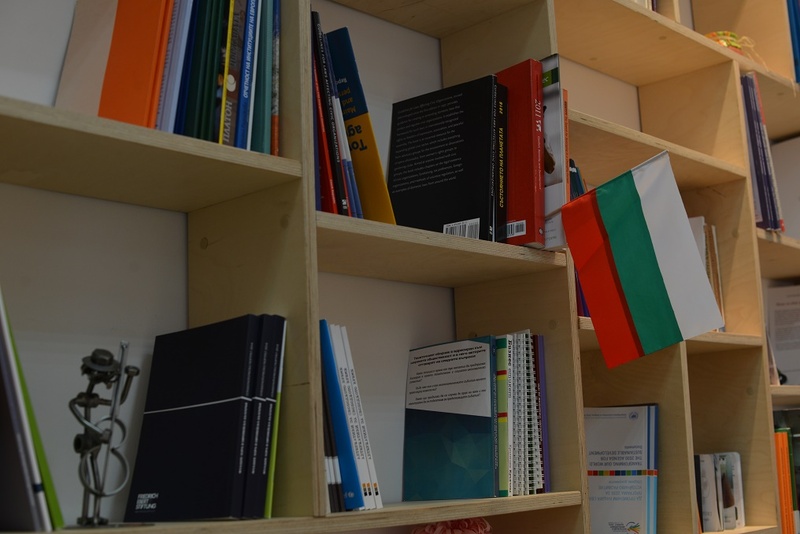 Each of the organizations developing their mission at NGO House receives support from the team of the Bulgarian Center for Not-for-Profit Law. ess Instiute, and the debate between citizens and the presidential candidates Mr. Traicho Traikov and Mrs. Tatyana Doncheva, organized by Justice for All, and in December we presented to the Bulgarian audience the initiative European Solidarity Corps together with the European Commission in Bulgaria. 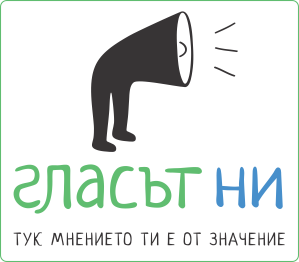 A real joy for us was the nomination of NGO House for the best co-working space in Bulgaria. The nomination was in the framework of the “Central European Startup Awards – CESA” – a series of events designed to recognize and reward the efforts and to celebrate the achievements of the entrepreneurial ecosystem. The House reached the final in the national ranking and became one of the 5 best co-working spaces in Bulgaria. How will we grow? How big are our dreams? We will continue to experience them together with all partners and friends, who believed in us. 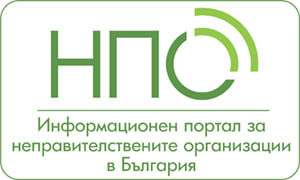 NGO House is an initiative of the Bulgarian Center for Not-for- Profit- Law and is supported by “America for Bulgaria” Foundation. Some of the events during the year were supported by the program to support NGOs in Bulgaria under the EEA FM, 100 grams of sladki, Katarzyna Estate, Zoya.BG , studio Music Box, Supermarkets Mandarin.